Everything you need to know about planning your travel the job. When you're hired for a job it's important to understand that the hiring manager is counting on you to fulfill the shift. It's imperative that you plan your route accordingly. Here are six steps you should follow to ensure you make it to your job on time! 1. When you're hired, tap "View Location"
2. Tap the location to get directions. 3. Plan for obstacles! Traveling for a job is sometimes unpredictable and traffic can be heavy. 4. Make sure to leave early. 5. Plan to arrive at the job location at least 10 minutes early. 6.  If you are going to be late for any reason, contact the hiring manager through the Jobble chat (or your manager's preferred communication method).